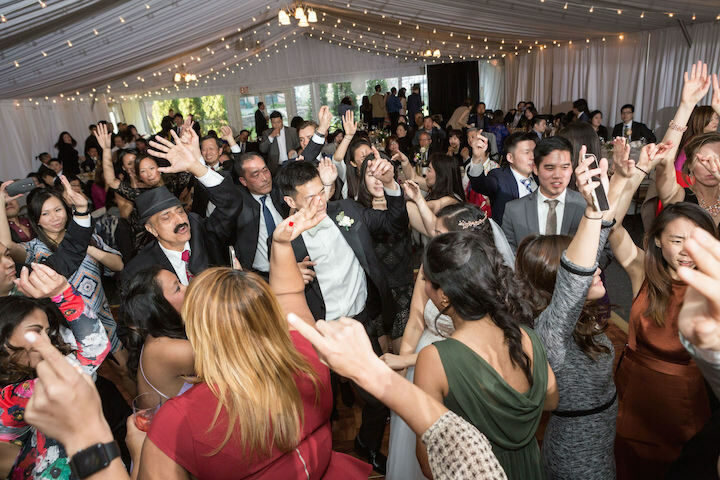 Pure Platinum Party provided our Award Winning Wedding DJ Entertainment, Photography, andPhoto Booth Services for Jenn and Brian on their beautiful Spring wedding day. 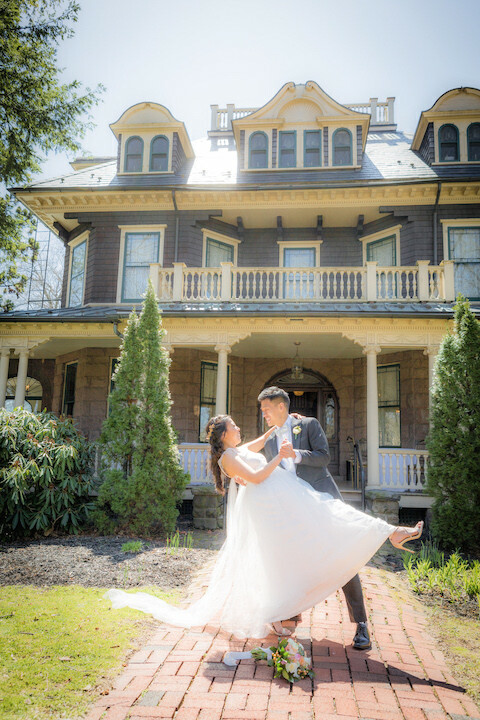 The wedding was held at The Oakside Mansion in Bloomfield, NJ. 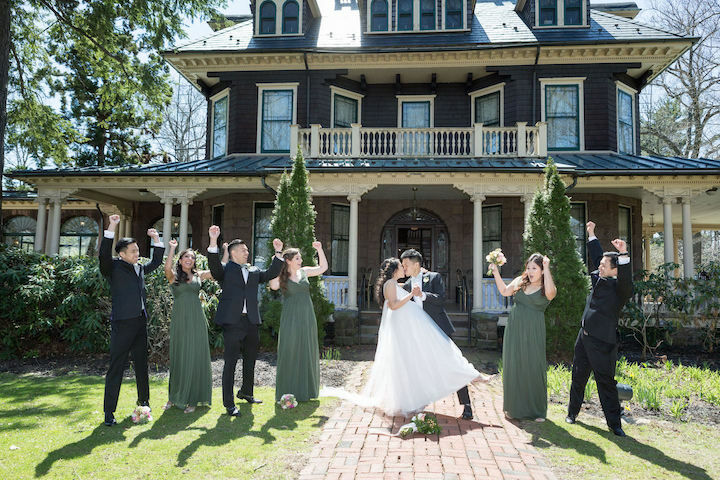 Our photographer was able to capture the beauty of the venue as well as the change of season in the beautiful formal photos of the newlyweds and their bridal party. 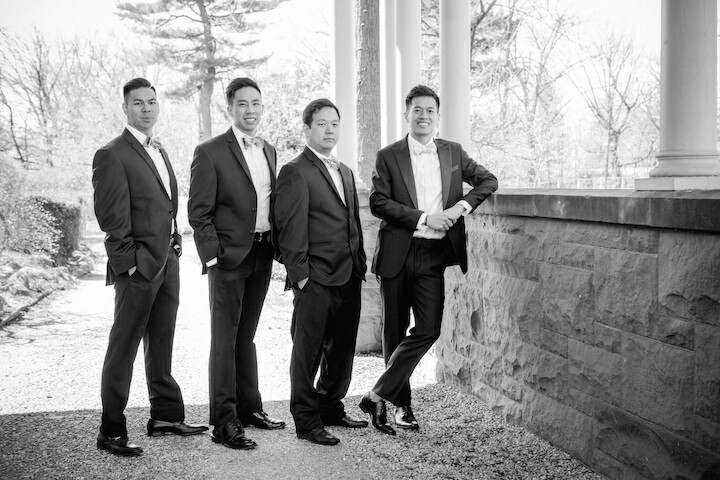 The groom and his groomsmen took time to pose for a classic shot after the wedding, as the bride took some time to herself to pose for some photos in a dress which made her look like a princess. 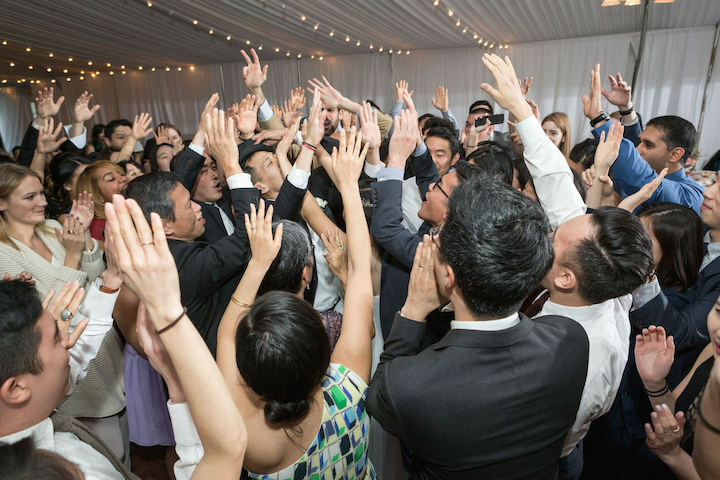 Throughout the entire night, our DJ packed the dance floor and all of the happy couple’s guests were on their feet. 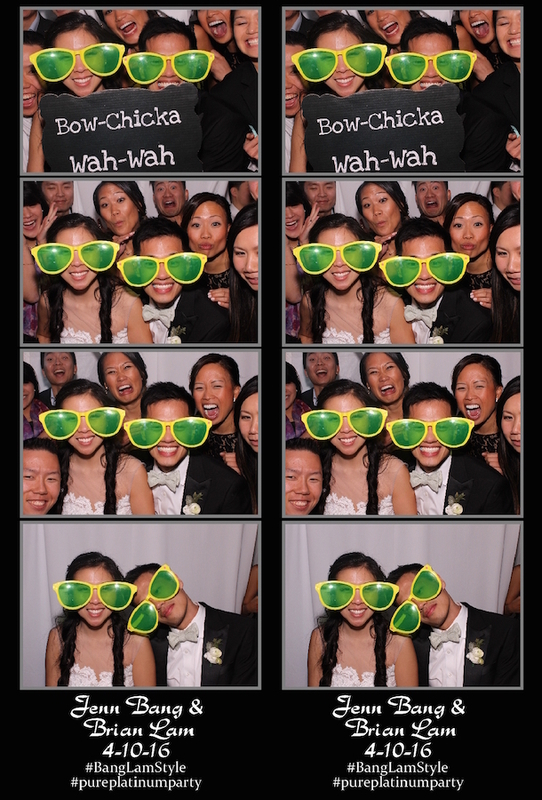 Even though it was their night and everyone was in celebration of their love, Jenn and Brian did not miss the opportunity to step away from the party and pose in our photo booth with their friends and family. 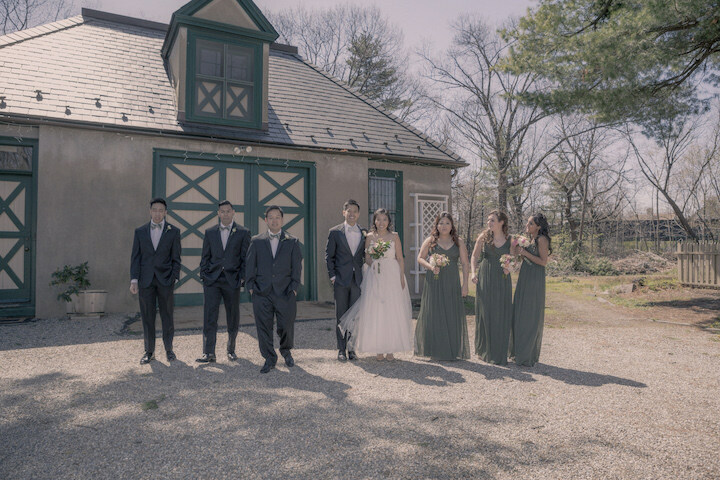 The entire team at Pure Platinum Party was honored to have the pleasure of working with Jenn and Brian and to be a part of their unforgettable wedding. 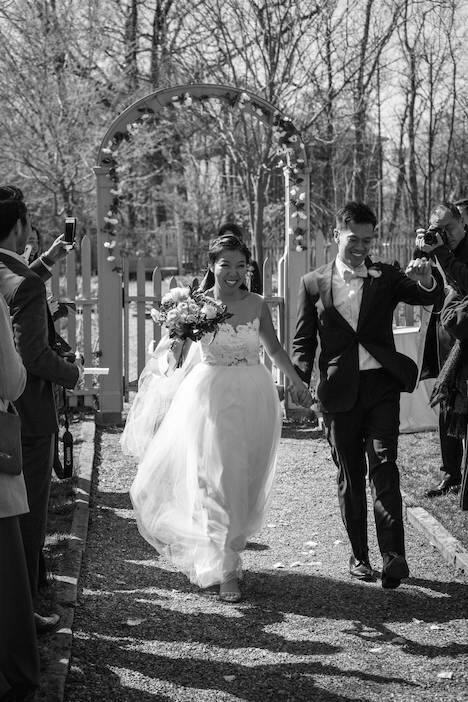 To see more “real weddings,” follow us on Instagram@pureplatinumparty. 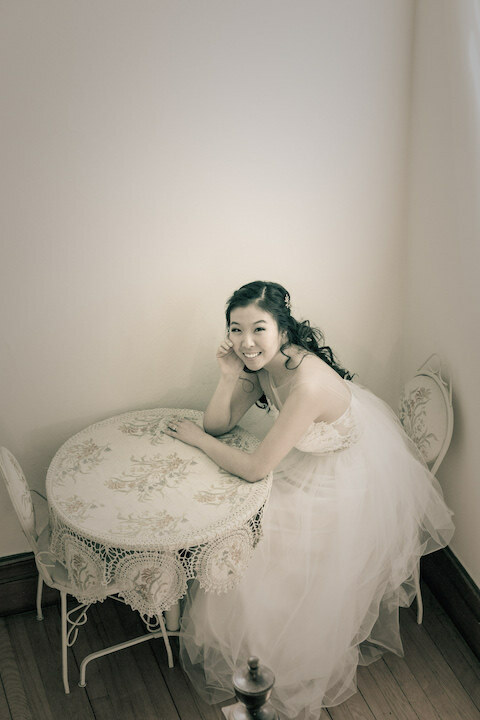 Click here to see why our brides have voted us “Best of Weddings” on the knot (#1 in our market) 6 years in a row and why we have a 5 out of 5 star rating on the knot and why The Knot has inducted us into their Prestigious Knot’s Wedding Hall of Fame which represents only the top 1% of wedding professionals nationally.